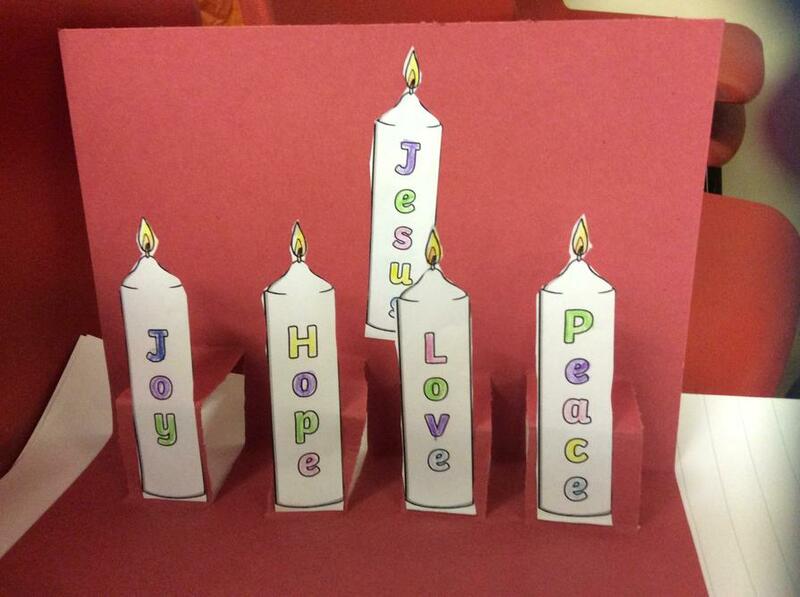 Year 1 have been learning all about the meaning of Advent. 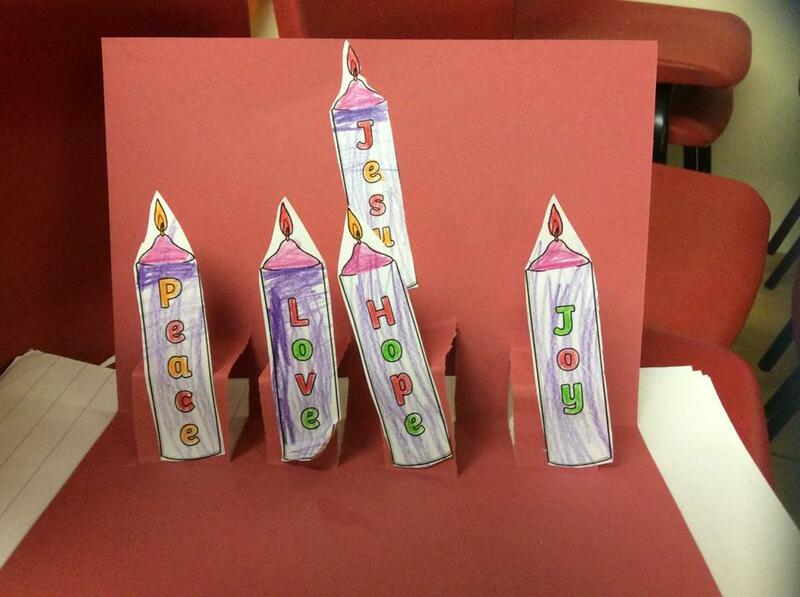 We made pop up cards for the advent candles. 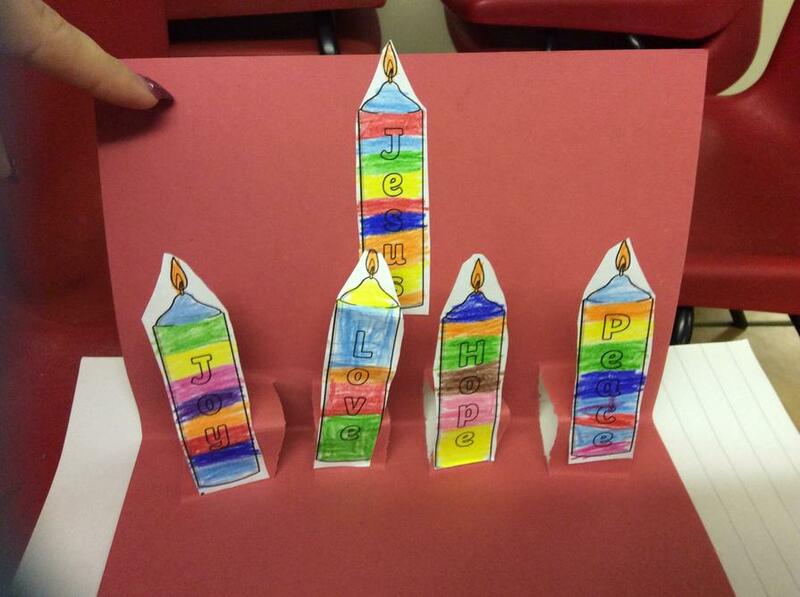 REMINDER: Year 1 parents are invited to come and learn how to make pop up cards and other moving pictures on Monday 3rd December 9-10.30am!